In 1919 the German port city of Danzig became the Free City of Danzig, a semi-autonomous state under the League of Nations. After WWII, the city became part of Poland, and was renamed Gdańsk. German residents who had not already fled during the war were deported from the city. There are 3 listings from the Polish State Archives for Gdańsk. 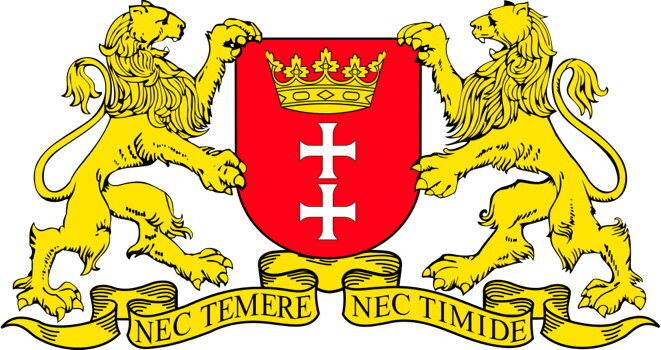 There are 26 listings from FamilySearch for Gdańsk. For details on these records, go to Archival Records for Gdańsk.